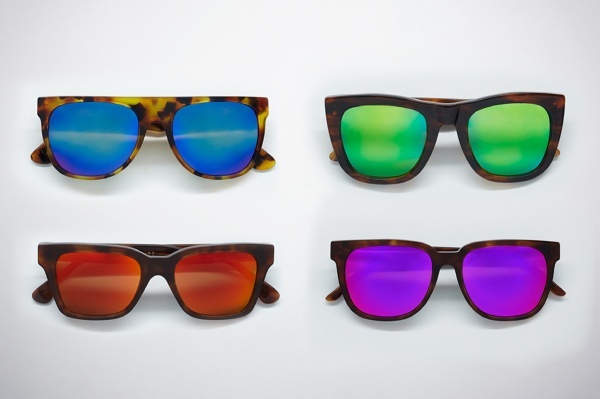 Super Summer 2013 "The Cove" Sunglasses Collection | Definitive Touch - Men's Contemporary Style. 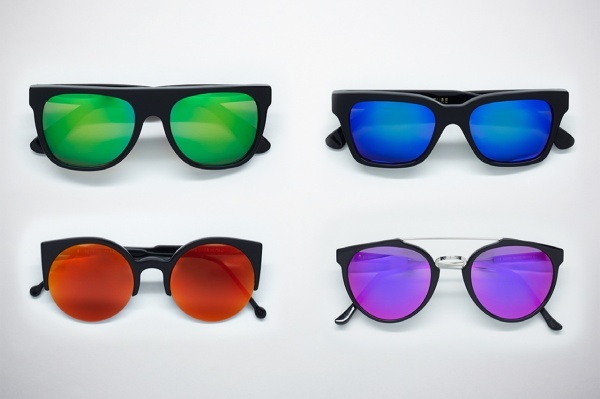 Perfect for Summer, Italian eyewear brand SUPER has launched a surf-inspired collection of sunglasses called “Cove”. The outfit looked to major players in the surfing community like Ryan Lovelace, Brandon DiPierri, Simon Murdoch and more for input on these frames. Featuring models like the Flat Top, People and America silhouettes, the collection combines traditional tones with amazing iridium lenses. Each pair comes with premium Carl Zeiss mirrored lenses. Expect these frames to drop soon.